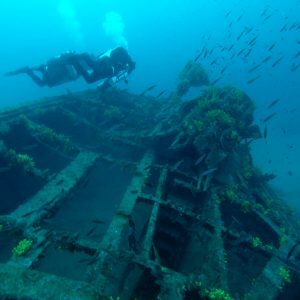 The PADI Tec 45 diver course is the second step in the PADI evolution to technical diving. First, you must have your Tec 40 or equivalent certification to enroll in this course. To some, you'll call this course the equivalent to "Advanced Nitrox" as in this course, you're exposed to the benefits of enriched air mixtures with Oxygen percentages greater than 40%, and up to 100% pure Oxygen. 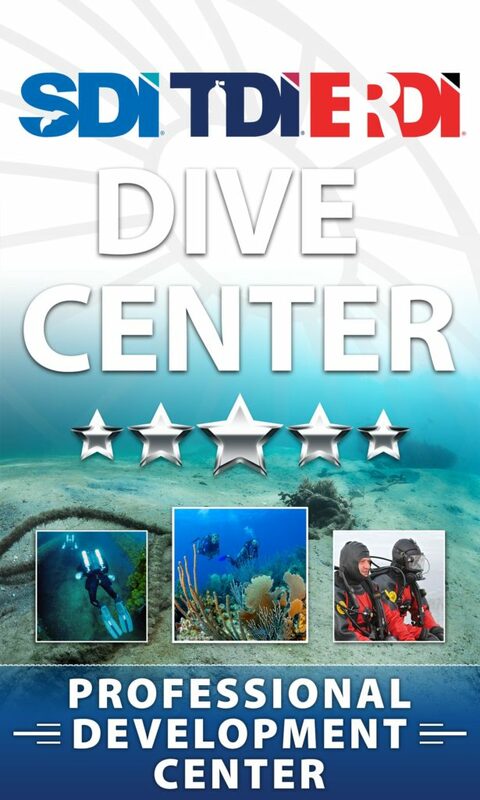 This is a 2-day course with 4 dives. Who should take the PADI Tec 45 course? 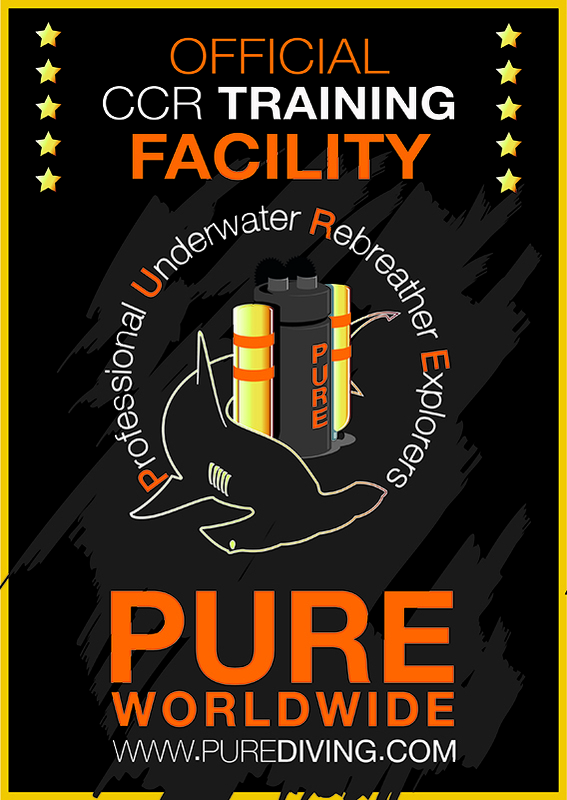 Your Tec 45 training consists of three knowledge development sections, three practical application sessions, and four open water dives. Building on what you learned in the Tec 40 course, you focus on the function and maintenance of tec diving equipment and associated issues. You continue fine-tuning gas planning and calculating accelerated decompression stops. Plus, you learn to think like a technical diver.